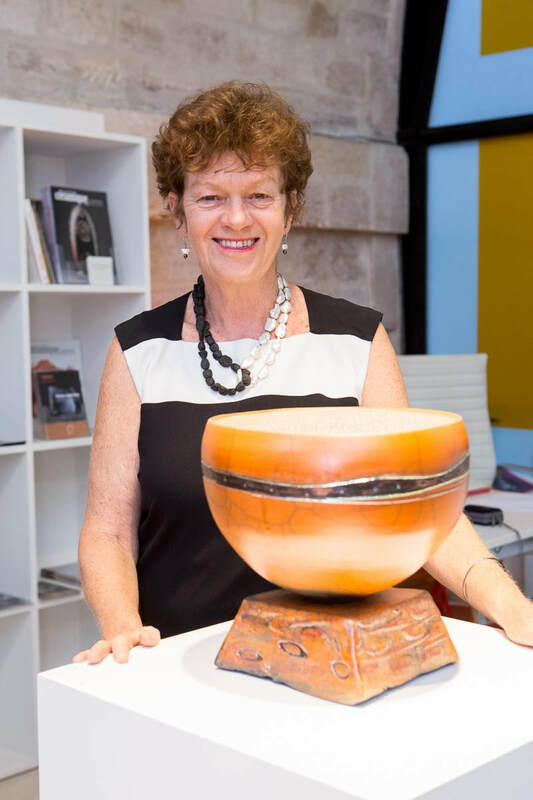 Jane is a ceramic artist living in Warrandyte, 30kms from Melbourne's city centre. She works from her home studio, but during spring and autumn takes small group cultural tours to France. She also teaches ceramics, works as artist in resident in schools and runs workshops for adults. She organises The Pottery Expo in Warrandyte in February.